For the past 10 years I've developed a huge library of knitting and crochet books. So much so that I'm running out of space. I've bought a variety of books over the years which I really like but I've not had time to knit anything from. I've only flicked through them from time to time. So I'm having a book de-stash. I'm listing the name of each book, link to the Amazon UK page, the weight of the book so you can work out postage. UK First Class Small Parcel is £3.20 for up to 1kg (1000gr). Up to 2kg (2000gr) it'll be £5.45. If you live outside the UK you can either contact me and I'll check postage for your country or check the Royal Mail website. If you live in the Liskeard area or are coming to my workshops this term and want to collect the book(s) then let me know. To buy any of the books, please leave a comment with the name of the book(s) and a contact e-mail. I won't publish these comments (all blog comments are read by me before they appear on the blog). I'll send you a Paypal invoice. If the Paypal invoice isn't paid within 48 hours then the next purchaser gets it. The first book is Custom Knits 2 by Wendy Bernard, £8, 950gr. Wendy specialises in top down knits and this book includes patterns and technique stuff. It's an excellent book and it looks brand new. SOLD - Design Your Own Knits in 5 Easy Steps by Debbie Abrahams, £5, 700gr. This book is a basic, easy understand to designing your own knits including garments. Perfect for those wishing to have a go at designing for themselves. Includes useful size charts with lots of measurements for various sizes and ages (ie kids, adults). This book is in good condition. French Girl Knits by Kristeen Griffin-Grimes, £5, 600gr. A beautiful book with innovative and interesting designs with various construction methods. This book is in very good condition. Noro Designer Mini Knits by Jenny Watson, £4, 180gr. A collection of small items worked in various Noro yarns. This was the first booklet in the Noro Designer Mini Knits series. and is in very good condition. SOLD - Reversible Knitting by Lynne Barr, £8, 1150gr. This book starts with a stitch dictionary of interesting and unusual reversible stitch patterns and then has 20 designs and a techniques chapter. Excellent condition. SOLD - Rowan Bigger Picture by Kim Hargreaves, £5, 250gr. This booklet has 20 designs by Kim Hargreaves using Rowan Big Wool and Biggy Print. This book was published in 2002 and is perfect for Rowan collectors. Very good conditon. SOLD - Spin to knit by Shannon Okey, £3, 500gr. This book is perfect for spinners who want to spin to knit. It includes spinning techniques and patterns. The Yarn Stash Workbook by Laura Militzer Bryant, £5, 600gr. 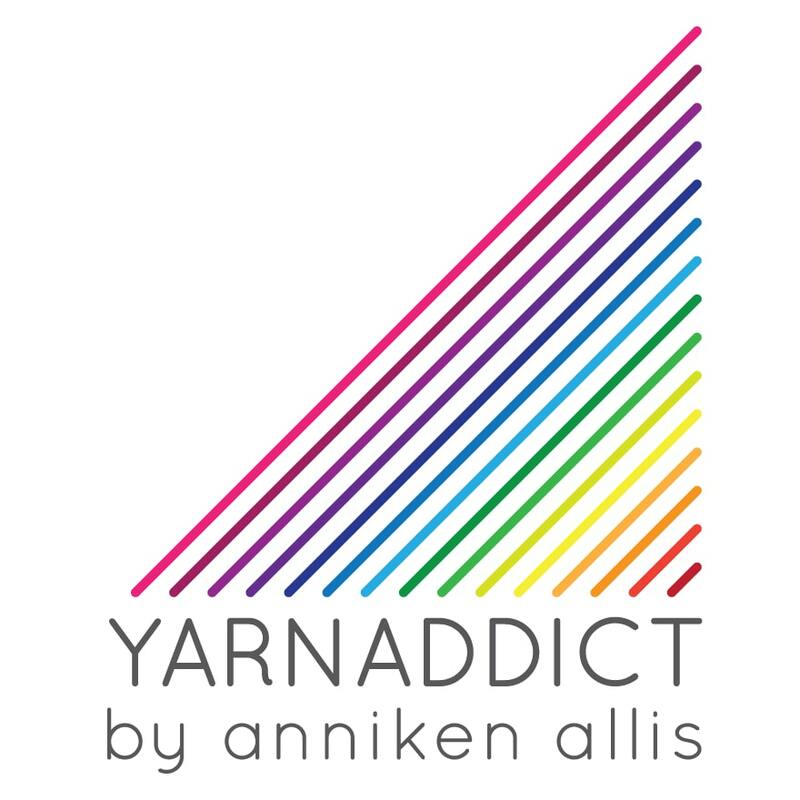 Includes ideas and projects for making the most of your stash including combining yarns. There will be more books another day.